Horsequest Advantage will be holding a sheep race at Andoversford, Cheltenham on 7th April 2019 if we don't speak out now! Sheep racing is cruel and unnecessary. Sheep are quiet, timid and gentle creatures and making them run in a crowded and noisy environment for our entertainment is outdated and causes stress in the sheep. These cruel events must end. Lambentations has already successfully got seven sheep races and a pig race cancelled using Care2 petitions, so these petitions do work. 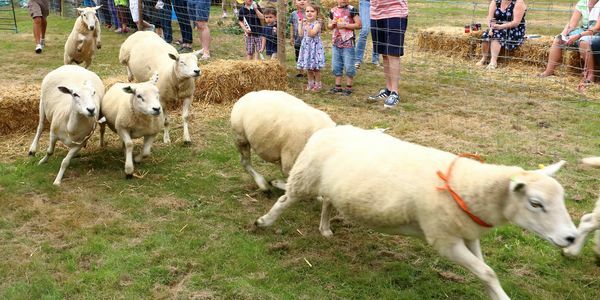 Please sign now to show the organisers how much public opposition there is to sheep racing and ask them to cancel this event.